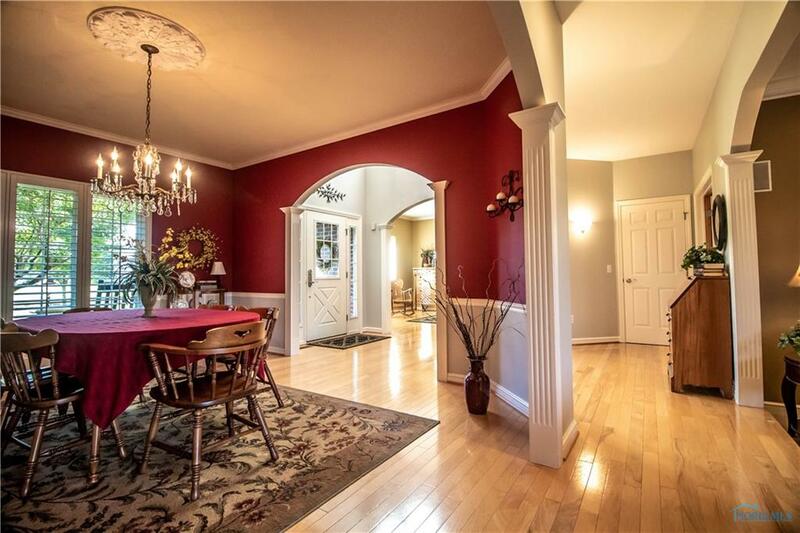 Turkey Day is right around the corner! 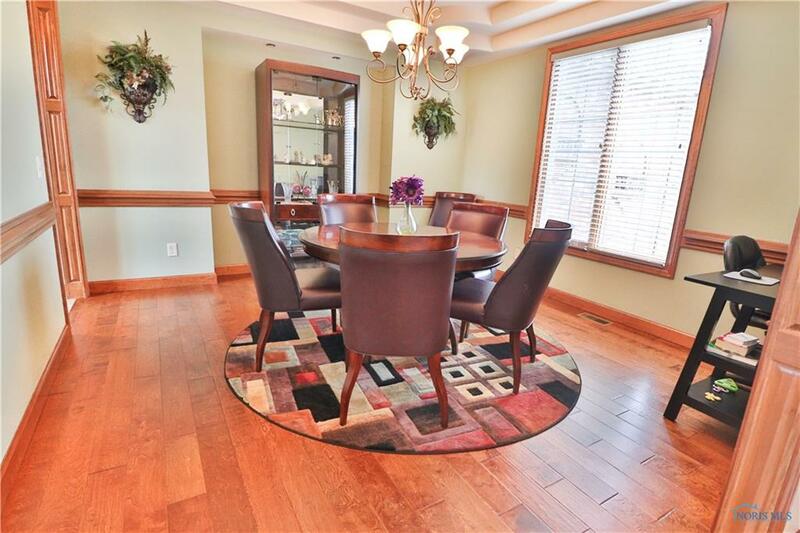 We all know that the best memories are made gathered around the table, and even more so during holidays that revolve around eating. Creating the perfect Thanksgiving dining vibe is an important aspect of hosting holiday gatherings. 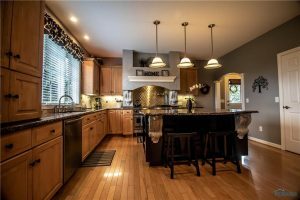 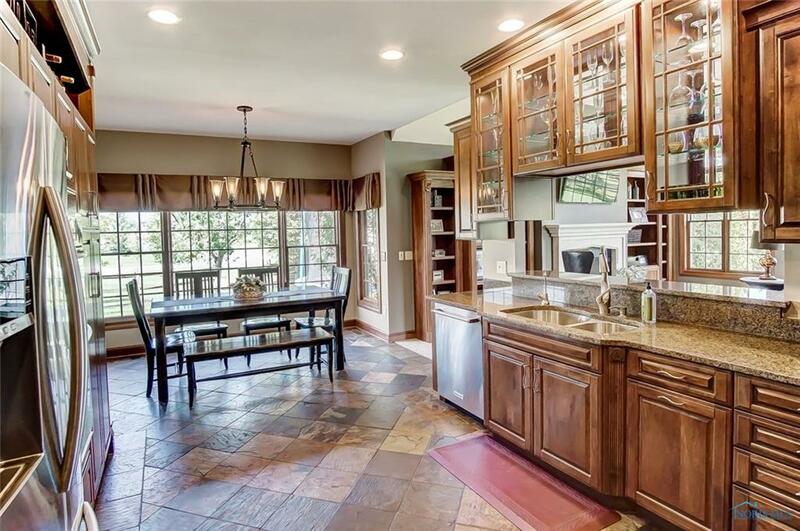 These Toledo area listings already have picture perfect kitchens & dining rooms, so you can skip the table prep & focus solely on concocting those tasty Turkey Day favorites! 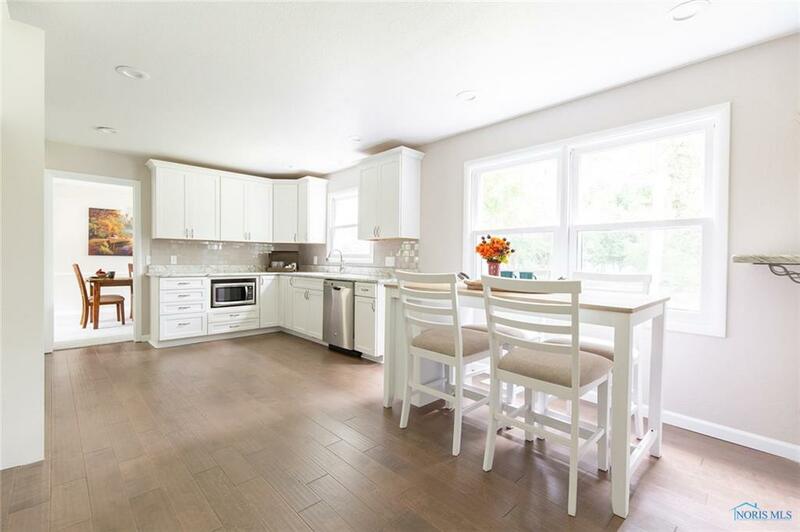 This renovated beauty sits in the Lincoln Woods neighborhood of Sylvania. The sellers recently opened up the kitchen to create a more modern open concept, and as you can see, they made the right call! 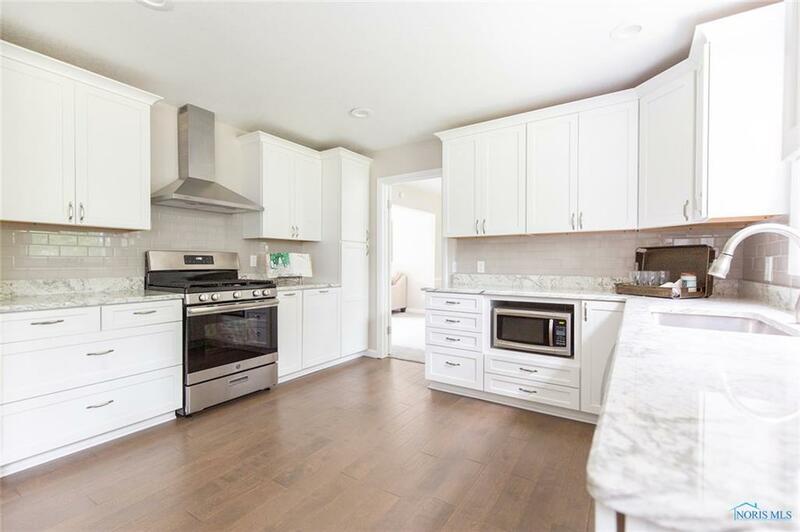 The brand new flooring, appliances, granite, and backsplash will be the envy of your friends and family. 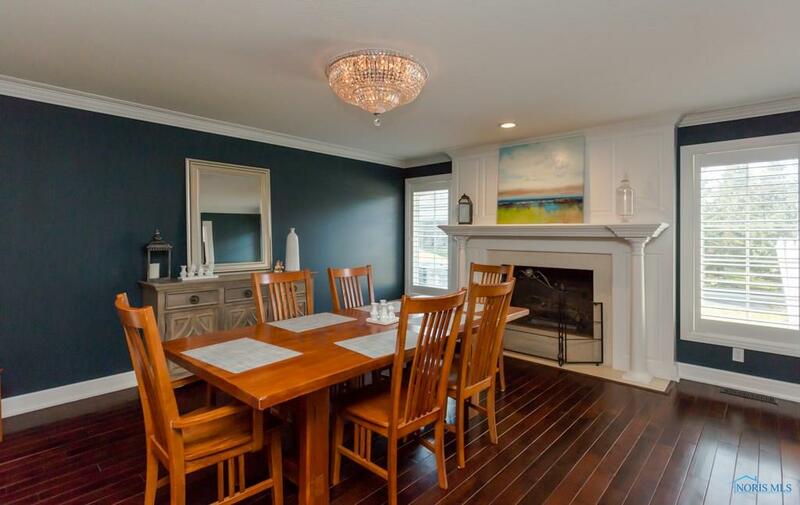 Opening right up to the living room so you don’t have to miss a thing, and the formal dining room is a huge bonus! 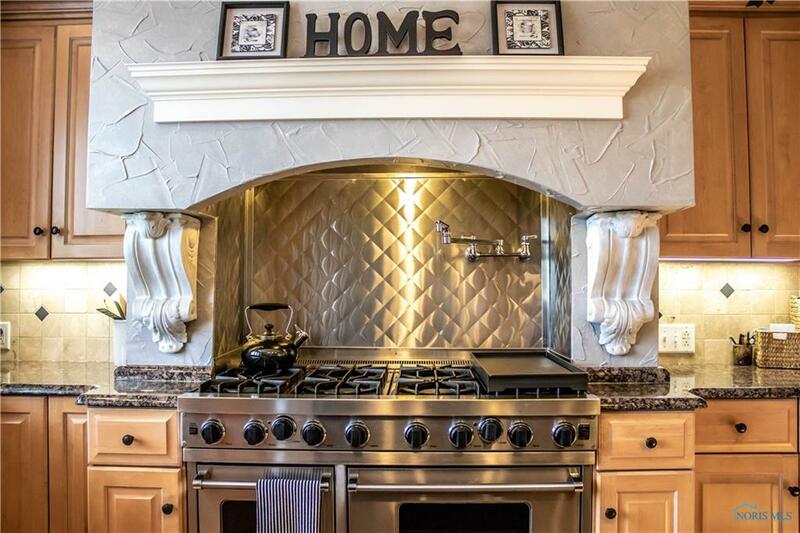 This one is a chef’s dream! 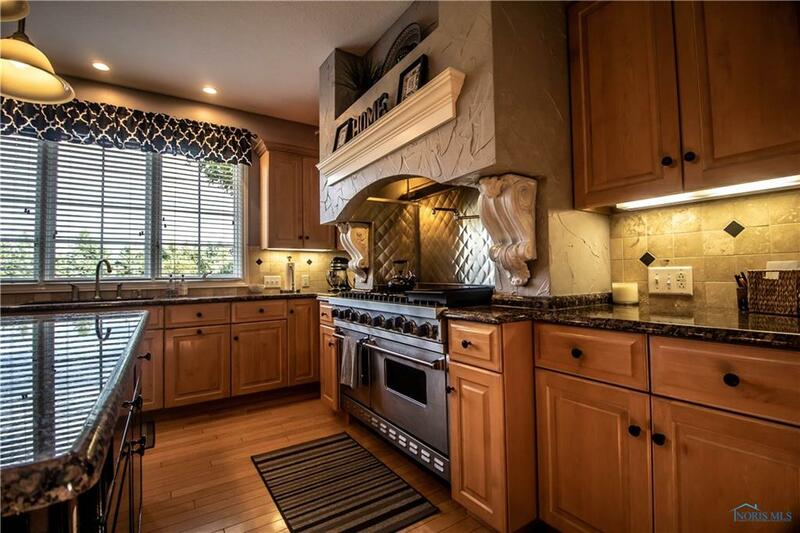 There’s no stopping you with this gourmet gas range stove & stylish vent hood. 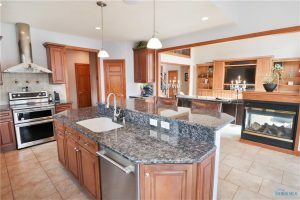 Your visitors can post up at the large granite island before the food’s done, and once dinner is served the formal dining room at the front of the house is spacious and open enough to hold all of your guests. The formal dining room in this high-end Monclova home is a plus, but we have a feeling it will be hard to tear your guests from this inviting kitchen! Not only is there tons of space in this roomy eat-in, but your family and friends will love cozying up to the 3-sided fireplace. The cook of the house is sure to have some fun on the top-of-the-line appliances. 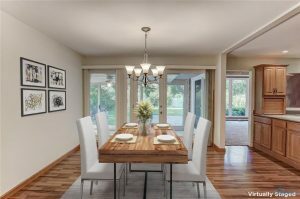 Nestled on 5 acres in Oregon, everything about this custom-built property is unique and contemporary! 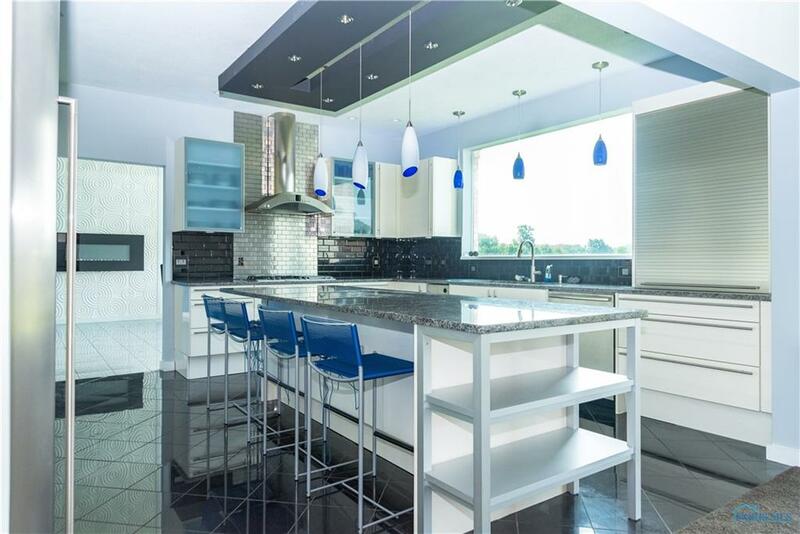 Sky-high vaulted ceilings and sprawling views add to the decadent ambience. 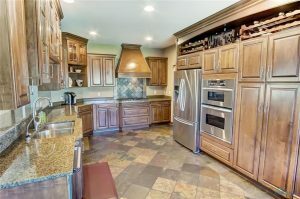 The kitchen ensures extra efficiency with double ovens, a wine fridge, and storage/counter space galore! 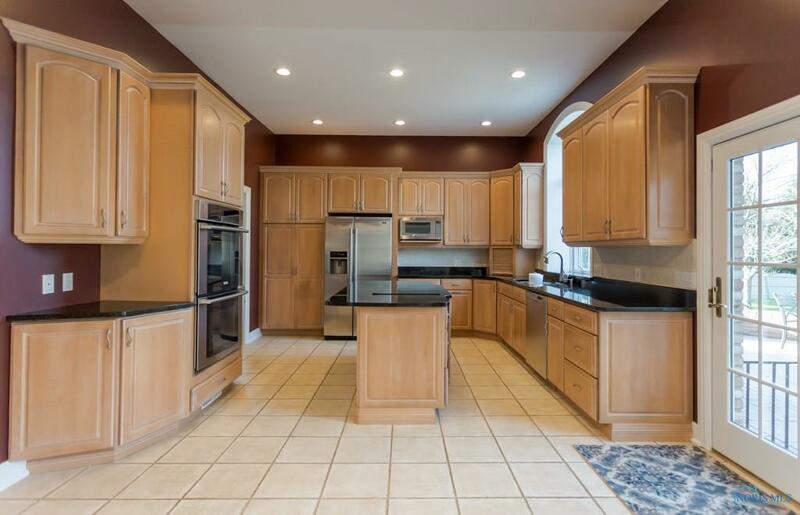 This Belmont Farms stunner comes complete with a huge stove top & double ovens. 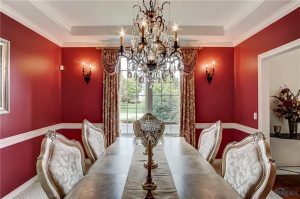 But the real kicker is the gorgeous formal dining room! 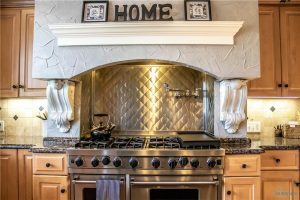 Your guests will certainly be in no rush to leave once the gas fireplace is going and they’re surrounded by good company. 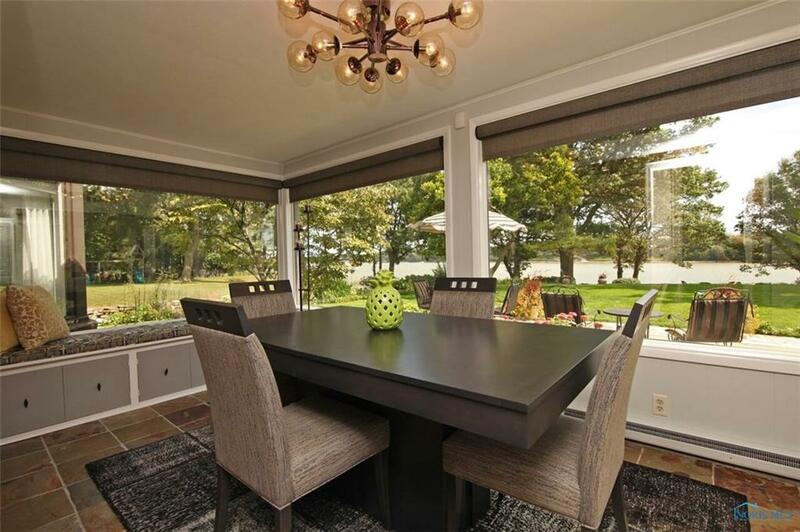 Located in the coveted Sanctuary Meadows, this one is sure to wow your holiday guests. The endless counter space is perfect for laying out pre-Turkey appetizers while still giving the chef enough room to prepare dinner. The large breakfast nook alone can seat quite a few, and once it’s time to feast, you can move into the formal dining area. 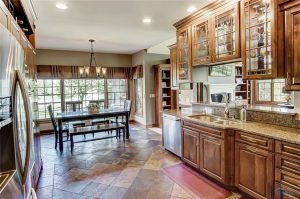 Have your loved ones gather around in the generous eat-in kitchen while prepping for the big meal. The chef will have no problem finding their tools in these hyper-organized cabinets with pull-out shelves. Once dinner is served, your guests will be drooling over the homemade delicacies in the home’s aptly painted crimson dining room. 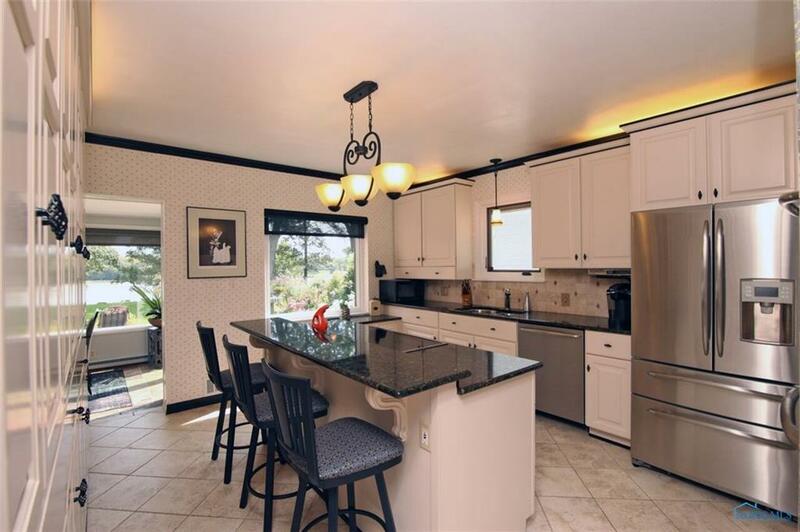 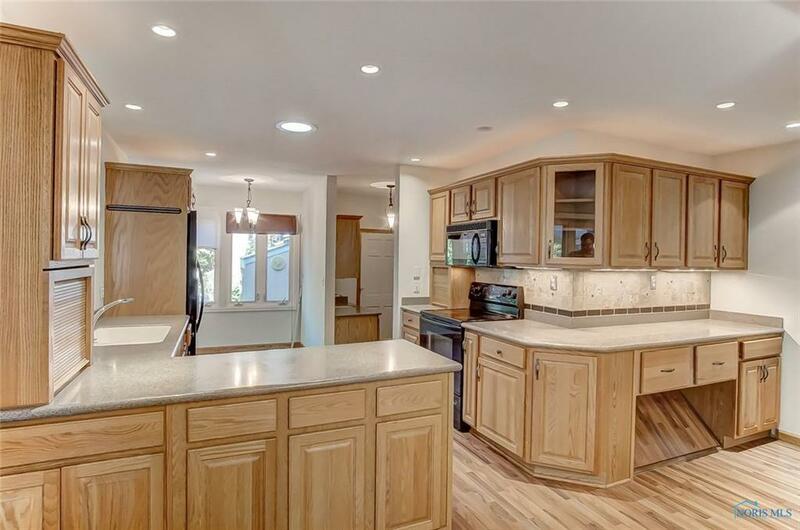 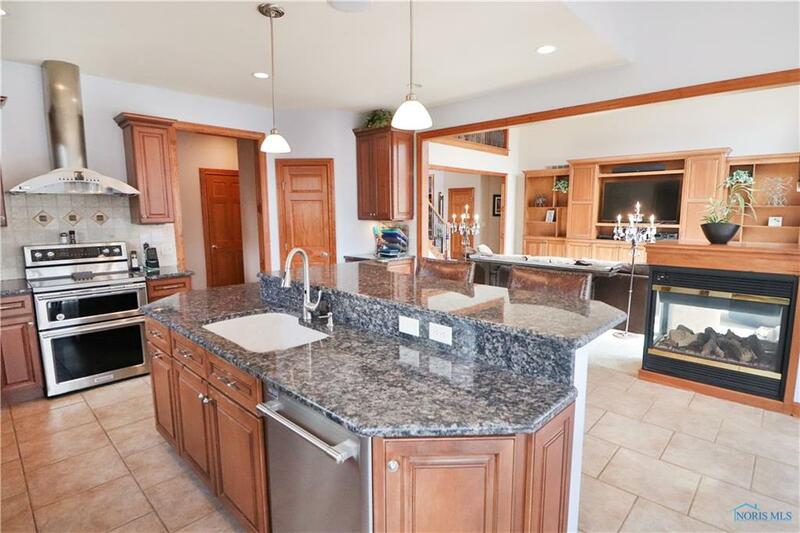 The sprawling kitchen in this Corey Woods property is ideal for hosting a Thanksgiving meal. 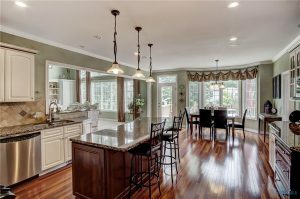 Everyone can be included with the openness of the dining room and kitchen. 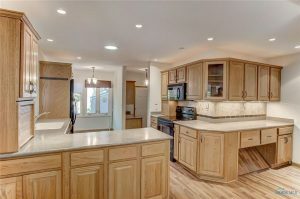 Comes complete with a mini bar to keep everyone content while they await the food spread. Awe-inspiring renovations modernize this 1930’s home without taking away its charm. 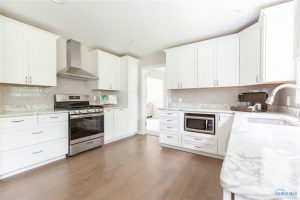 The updated kitchen has room for all of the cooking utensils you could need, and the breathtaking river views can be seen from all main areas. 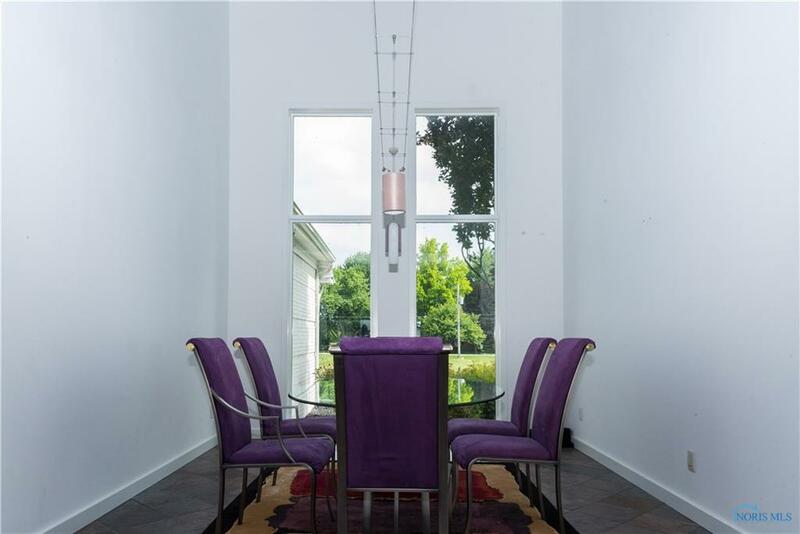 Your guests will thoroughly enjoy their meal while basking in the wall to wall picture windows. 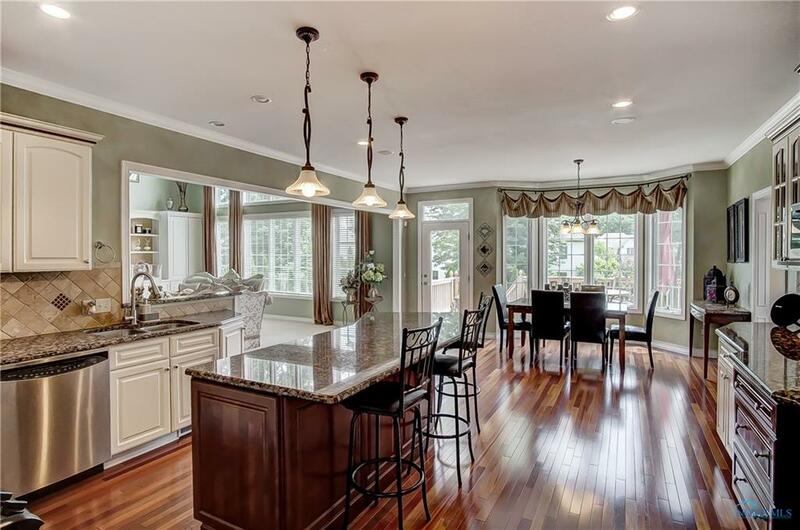 Which one of these gourmet kitchens or dining areas caught your eye the most? We’d love to hear your top pick in the comments below!